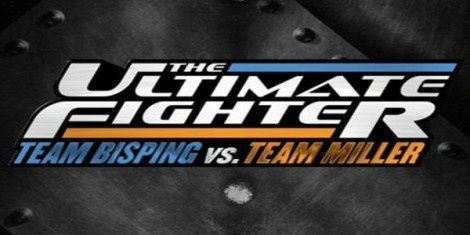 With season 14 of The Ultimate Fighter just a week away, we get a preview of things to come in this audio conference with coaches, Michael Bisping and Jason "Mayhem" Miller. It happened one small step at a time... The Brazilians would say "pouco a pouco." 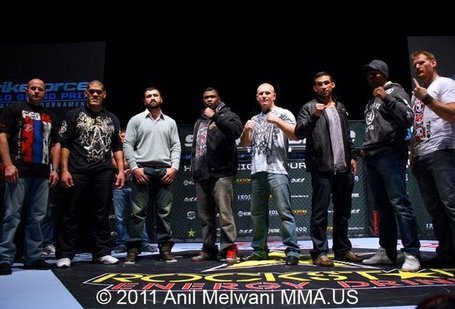 The "mixed" in mixed martial arts became less about seeing what happens when one style faces another in a "mixed" match-up and more about who can create the best and most seamless blend of all the styles into one true mixed martial artist. Former Strikeforce Middleweight Champion, Cung Le has reportedly signed with the UFC and will be facing Vitor Belfort at UFC 139 in October. In all likelihood this bout will be the main event, replacing the Velasquez - Dos Santos fight which was moved to the November 12th card. Although the outspoken Welterweight may not deserve it, the fans deserve the fights they want and the UFC has delivered BIG TIME.